Welcome to Canberra’s very own book review blog! My name is Angharad and this is a blog for the books I read and collect. When it comes to books, I’m a sucker for a pretty face. I’m also an avid reader and love to think about books long after I’ve finished them. I use this blog for all my reviews and to feature great books and editions I come across, as well as to keep track of what I’m reading and my own collection. 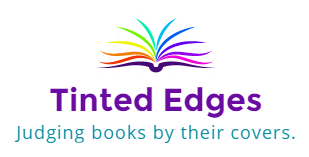 Follow the Tinted Edges facebook page for daily news updates and check out the Lost the Plot podcast for monthly book news and interviews. For exclusive content and early access, check out the Patreon page. 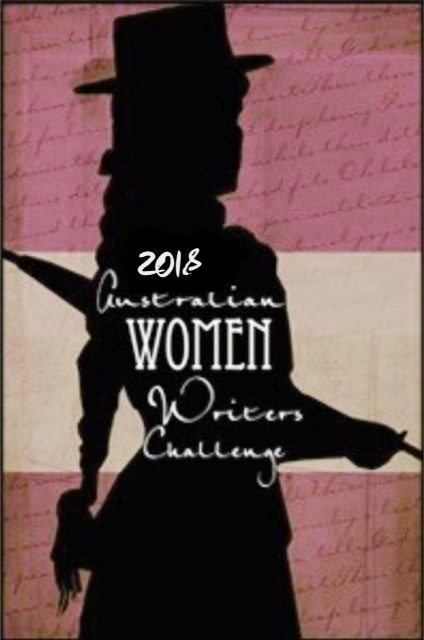 I’m taking part in the 2018 Women Writers Challenge! You can see all my submitted reviews here. I love reading diverse books by diverse people, but I think this blog has now gotten to the stage where I need to set some parameters about what I will and won’t review. Although I read a high volume of books each year, I only have so much time so I reserve the right to say no to a book if I do not think it’s one I am interested in or think I can review positively (including after I have started reading it). If your book is more than 400 pages long, I may request a sample chapter before I agree to review it. I read fiction and non-fiction, and my favourite genres are literary fiction, biopunk, magic realism and microhistories. I accept both hardcopy and eBooks. If you send a hardcopy, I will include a photo with my review to show off the cover. My preferred formats for eBooks are ePub and PDF. While I do try my hardest to get to review requests promptly, sometimes it may take a while for me to get to your book in between reading books I choose and other commitments. If you have a particular date in mind for a book review, please let me know via the contact form below and I’ll see what I can do. If the book is part of a series, please do not send me any book other than the first book. I will not read a book in the middle of a series and I will not read and review an entire series in one go: it’s simply too much of a time commitment. If the first book is good, I may request other books in the series but it is unlikely. Please no self help books. I will consider self-published books but may request a sample chapter before I make a decision. Self-published authors: I strongly recommend that you ask someone (not me) to professionally edit your book for spelling, grammar, readability and length before circulating it for reviews. If the book is not edited, I will not review it. I do not read, review, edit or critique unpublished manuscripts. Publishers: I am currently accepting review requests. To request a review, please fill out the form below. I also do book events. I have hosted a book discussion at Muse Canberra and a book launch at Paperchain Bookshop. If you would like to talk to me about a book event, please get in touch using the form below. Like what I write? I also write for magazines! You can check out my articles at Lost Magazine, Feminartsy and Homer. I make zines! I currently have two zines in my AnghaRANT series: PETS and ROADS. For any questions or inquiries about my book reviews, articles, podcast or how to get your hands on one of my zines, please contact me via the form below. Loved your Feminartsy piece. Wonderful.